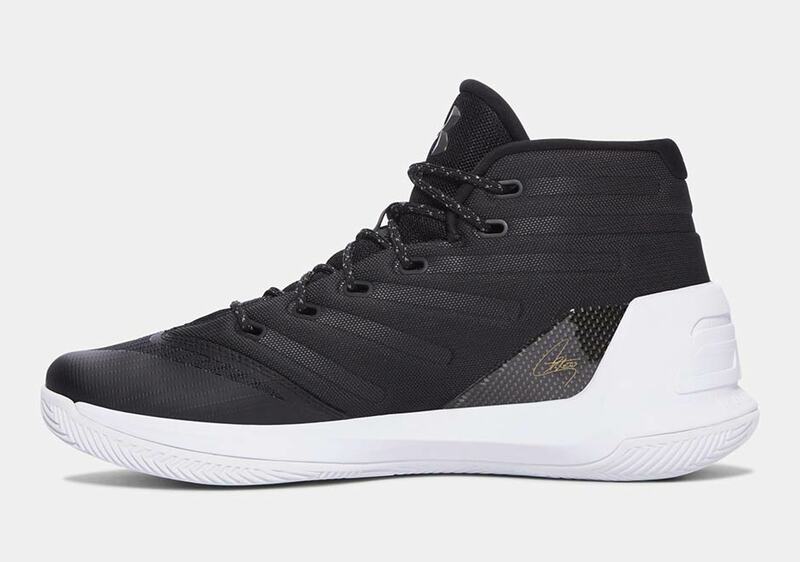 The Curry 3 is releasing in its simplest colorway to date, as a Cyber Monday-like appearance will release on January 28th, 2017 for $140 USD. 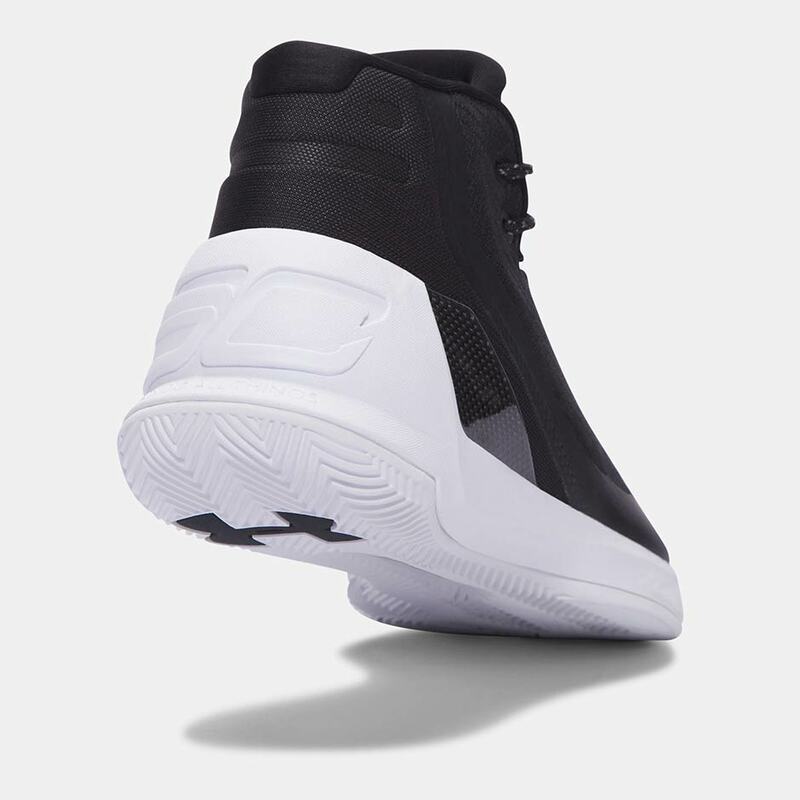 Jordan Brand and NikeLab have had a field day with the premium aesthetic of black leather with a white on white midsole/outsole combination. The popular theme has hit the likes of the Air Jordan 1, Air Jordan 3, and a number of Nike’s retro training models. 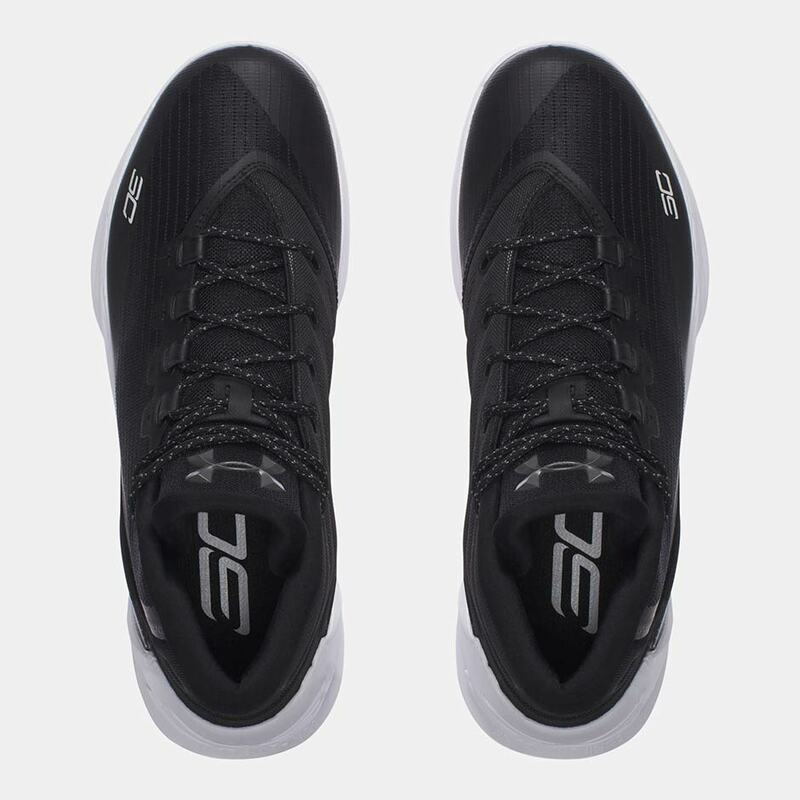 The UA Curry 3 Cyber Monday benefits from the understated look too, as the mesh upper nearly camouflages the premium carbon fiber midfoot shank while a white on white midsole and outsole unit showcases Steph Curry’s latest in its simplest form to date. 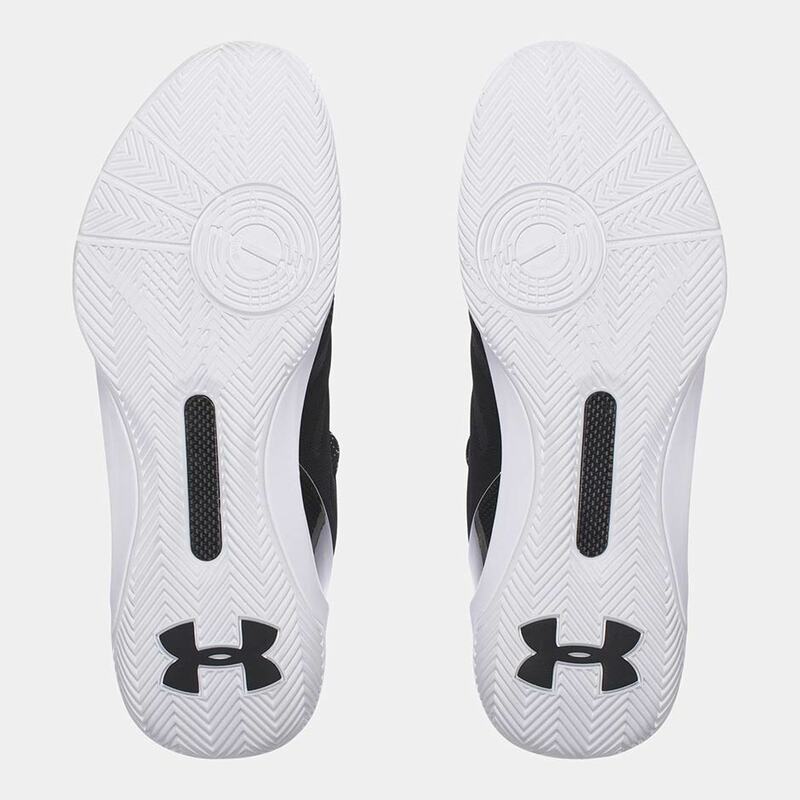 What results is a pair perfect for any occasion no matter your team colors. What do you think of the look? 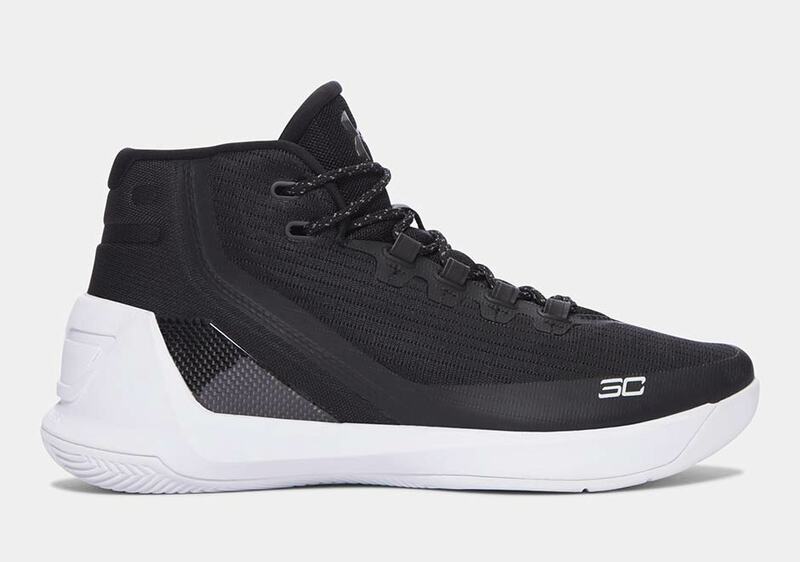 Check out more photos of the coming UA Curry 3 Cyber Monday below and grab your pair next Saturday from select retailers for $140.